A Florida citrus grower was find for illegally spraying pesticide, killing millions of honeybees. 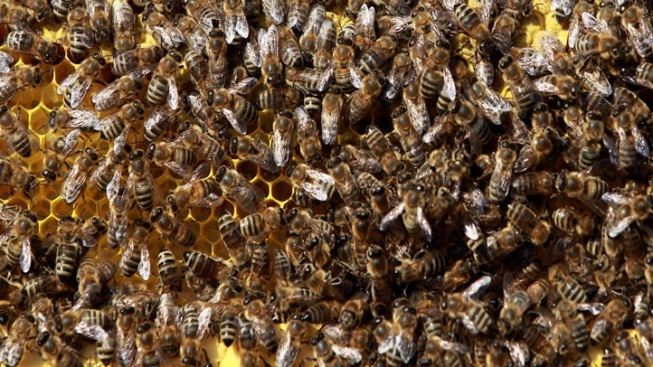 A major Florida citrus grower has been fined after a state investigation found it illegally sprayed pesticide that caused the death of millions of honeybees. The Florida Department of Agriculture and Consumer Services fined Ben Hill Griffin Inc. $1,500 last week. The Palm Beach Post reports that beekeepers have argued since at least 2006 that citrus growers have at times illegally sprayed pesticides to kill the Asian citrus psyllid. The tiny insect spreads greening, a lethal and widespread citrus disease that is devastating groves. But beekeepers say their honey-making insects have been killed along with psyllids. A Florida Agriculture and Consumer Services Department spokeswoman says the action against Ben Hill Griffin is the first case in recent years where a pesticide application by a grower was determined to be the cause of a bee kill.